After spending an hour trying to figure out how to customize WooCommerce emails, I finally figured it out. It’s very simple if you know where to look, so I’d like to save you an hour. When I say, Customize WooCommerce Emails, I mean add your logo or an image to the header, change the body background and text color, add footer text, and more. It’s pretty much point and click formatting. But I do not mean changing what content appears or writing php code to create your own templates. Important: In the “From”Address field, under the Email Sender Options section, make sure you use an email address from the same domain as your website. If you use an email address from a different domain, it’s very likely that WooCommerce won’t be able to send out customer emails. From the WordPress admin, go to WooCommerce > Settings and click the Email tab. 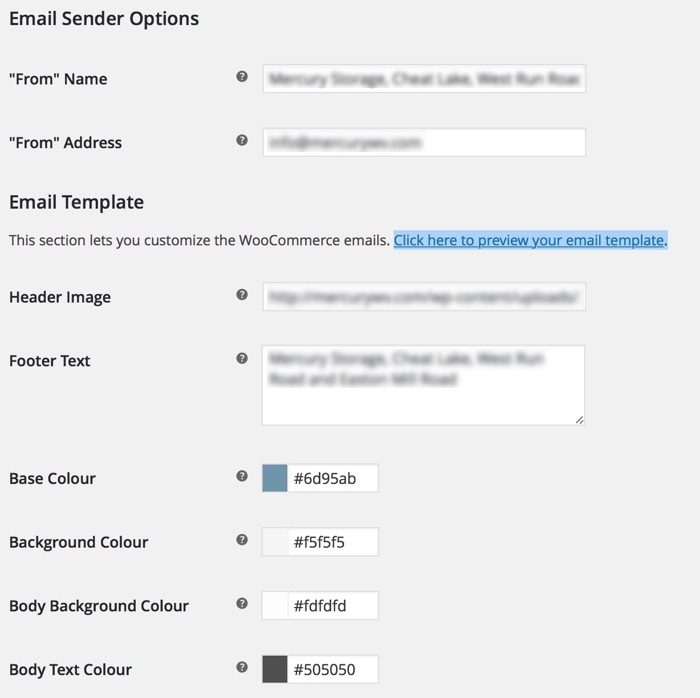 Scroll down past all the WooCommerce email types until you see the Email Templates section. In this section you can change the following email template design settings: Header Image, Footer Text, Base Colour, Background Colour, Body Background Colour, Body Text Colour. – Go to to the WordPress Media manager and upload the image you want to use. See How to Add an Image to WordPress for instructions on adding images to WordPress. – Copy the image URL. To copy the url, triple click it or drag-select it. – Go to WooCommerce > Settings and click the Email tab. 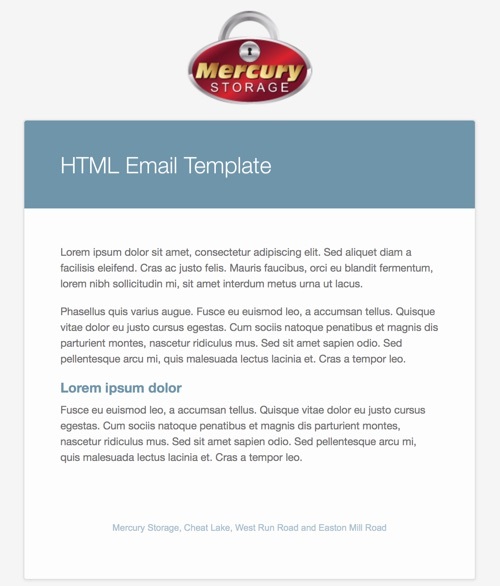 You can preview the email template by clicking Click here to preview your email template (just below the Email Templates title).